We could not be more thrilled to receive the accolades that we have this year and we are so happy that you enjoy Blue Pan Pizza! Read the full article here! 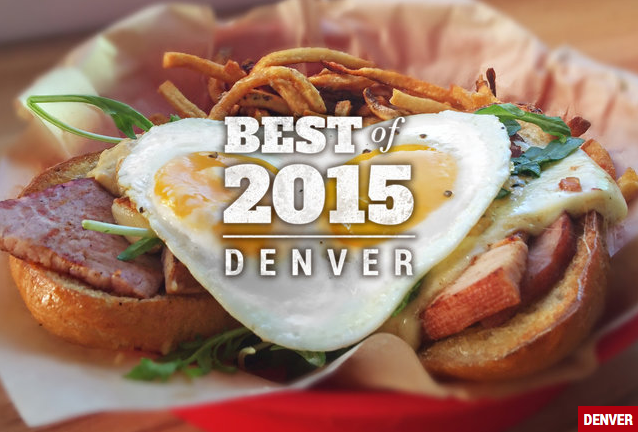 We made The Thrillist Awards list for Best of 2015! WOW! We continue to be knocked off our feet by all the amazing accolades we have received in just 6 short months!!! While 2015 has been an amazing ride, we are working on many great things for 2016, so stay tuned!!! Read the full article here!